Instagram content can make your visitors feel more engaged as they see entertaining photos worth watching. Moreover, such content is able to attract new followers to your social profile in case of presenting it on a website. 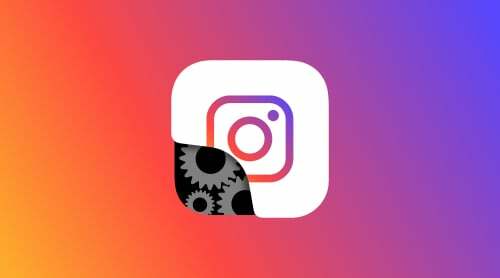 That’s exactly what Instagram widget InstaLink does. Our article will show you how to set it up and how to manage it. Let’s get busy! We’ve also made a video tutorial on our YouTube channel. Please, turn on subtitles as they will help you install the recent Elfsight app! By the way, If you want to get more detailed instructions concerning the setup, scroll the page. All actions are also described below. First of all, you should place the application in Weebly editor. There you can modify settings and adapt your photo grid. 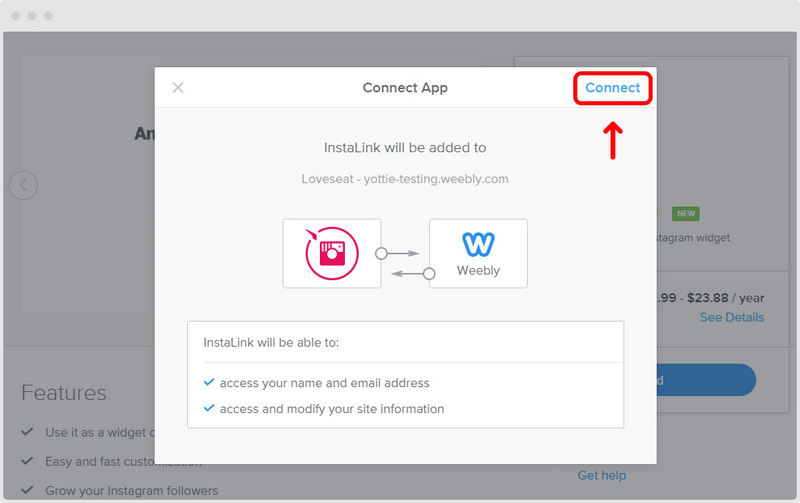 Note that if you have several sites on Weebly service then the pop-up window will appear. Select the wishful website for the widget and click “Continue” button. Afterwards, you will be notified about plugin’s addition to your web resource. The notification shows what actions Elfsight app can take. Is everything okay? If you agree with all statements then press “Connect”. Now wait a second till your redirection to Weebly editor. Our responsive widget is already waiting for you there! Weebly has a user-friendly editor for a clear site customization. Open the list of your web pages and select pages where you’d like to embed your social profile. Choose InstaLink icon in “Installed Apps” section in the left sidebar. Then drag it to any area. You can use various parameters for each grid! Do you want to set more than one Instagram widget on your website? It’s not difficult at all. InstaLink can be embedded as many times on one site as you want. When you choose the needed place for the plugin, there is an opportunity to set up your grid. Make it an eye-catching element that will attract web visitors to your Instagram account and content. To open settings is very easy. Click any area of InstaLink and its settings will appear in popup. All improvements and changes will be automatically applied. Now you can see the pre-final result. It’s only left to be published! Don’t forget to press “Publish” in order to get expand your Instagram influence among web surfers. Hurray, you made it! 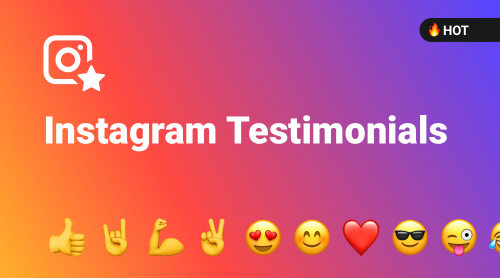 All actions are completed and your Instagram tool is ready to engage guests and bring new followers to your Instagram account. 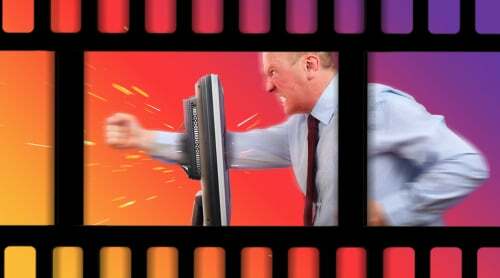 Got stuck or face some issue in your plugin? We are always ready to help you. Submit a ticket in Elfsight Support Center and our team will solve any issue.